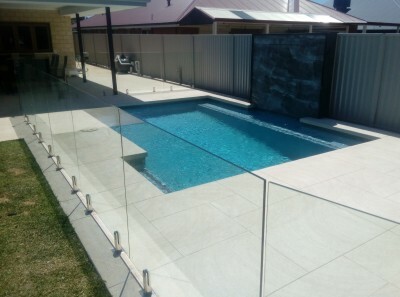 Speak to us about your design ideas and make them come to life before the construction process begins. The hole is dug and strong structural formwork and steel is constructed. plaster / glass bead mix is applied. 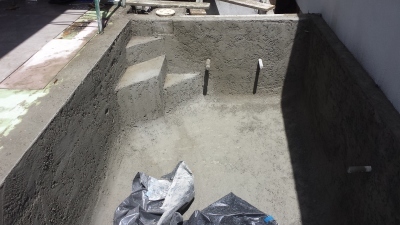 The concrete is sprayed onto the formwork and cut to the correct design. Concrete is left to cure. 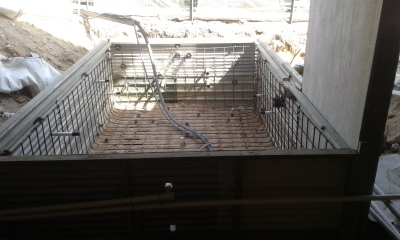 The pool filteration is installed and turned on. 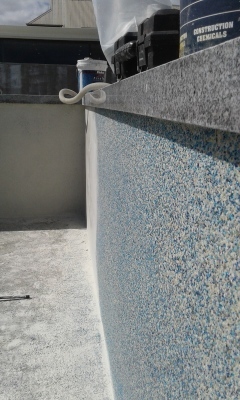 Plaster is acid washed and then the pool is filled with water.